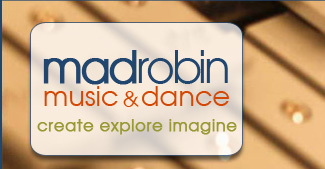 Mad Robin Music and Dance offers high quality teaching resources and musical instruments for classroom, home and studio use. Our products support educational experiences that are inspired by the Orff, Kodály and Dalcroze approaches to teaching music, and by Brain-Compatible, conceptual, and community-centered approaches to teaching folk, creative, and modern dance. 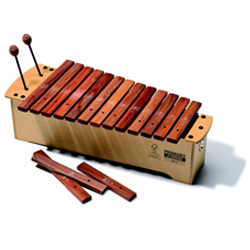 In addition, we offer an Orff instrument repair service, as well as parts and technical support for teachers wishing to do their own repairs. We believe that participatory music and dance should be a part of every child's life, and seek to support joyful, creative and exemplary music and dance instruction through quality products and by listening and responding to our customers' comments and suggestions. As a small company with a dedicated and knowledgeable staff, we are good at listening and can provide personal advice and attention to your needs. We invite your inquiries and hope to learn from you as well. Click here for links to professional and educational organizations, and here for upcoming classes and events. Are you a . . . .